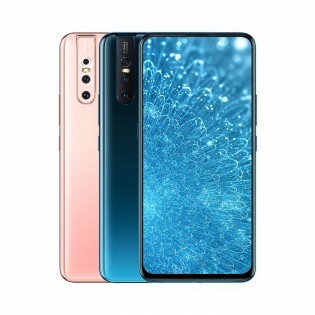 The phone comes in a single 6GB + 128GB configuration and in either Pet Pink or Ice Lake Blue color, priced at CNY 2,298 (~€305). If you buy the vivo S1 before April 6 you’re eligible to get Bluetooth earbuds, normally worth CNY 159, for free. 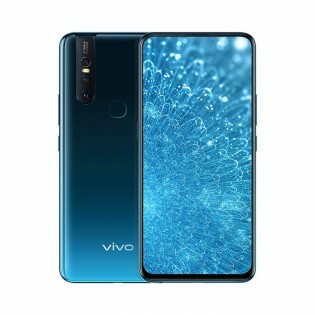 here are three cameras on the rear – a 12MP f/1.8 main snapper along with an 8MP f/2.2 ultra-wide and a 5MP f/2.4 depth camera. The pop-up holds a 25MP f/2.0 selfie snapper.